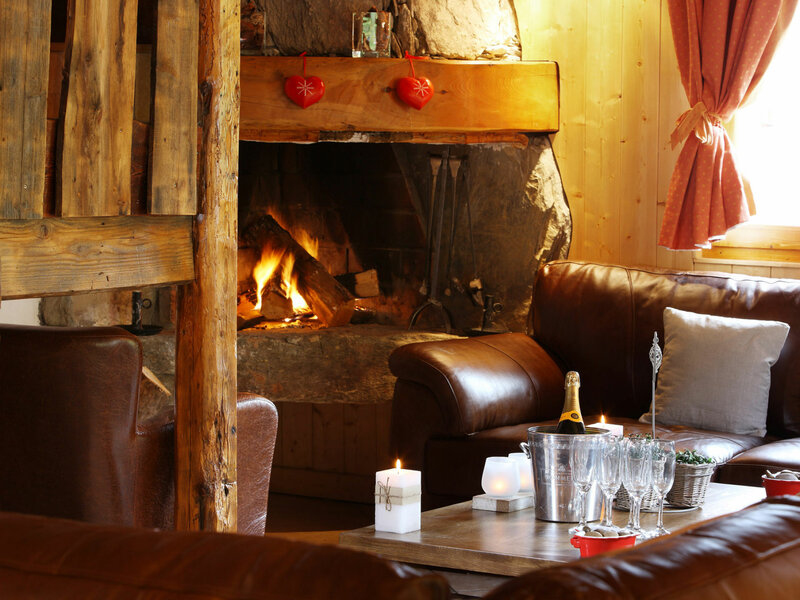 Chalet castor is a traditionally built Savoyard Property with three levels and 8 bedrooms. With its open plan living space and roof beams in the bedrooms you get to experience true Savoyard charm with all modern facilities included. Two large sitting rooms and a massive dining area make it the ideal place to unwind after skiing. The outside terrace jacuzzi is a must and also the sauna with its own shower facilities. A large games room downstairs has a pool table and a baby football table. Being ski-in and ski-out it is ideal for everyone. A short run into the centre of Les Coches and you take a lift that gives you access to the whole of the Paradiski ski area. The Small village of Les Coches is at the centre of the Paradiski ski area. Les Coches has grown over the last 10 years into the largest of La Plagne's satellite villages. It has a traditional village feel with all the convinces of a larger resort. With its lively bars and beautiful restaurants there is something for everyone. There are a range of shops selling local produce and several ski shops for anyone wanting to renew ski gear or equipment. 135 blue runs and 12 green runs with beginner areas all over the Paradiski Area there is plenty to entice the beginner skier. Learning is easy and enjoyable and as you progress the 135km of blue runs link all areas of the resorts so you can quickly explore the whole Paradiski Ski Area.